His family has fished these waters for the past 6 decades and now he enjoys sharing the knowledge gained with his current charter passengers. 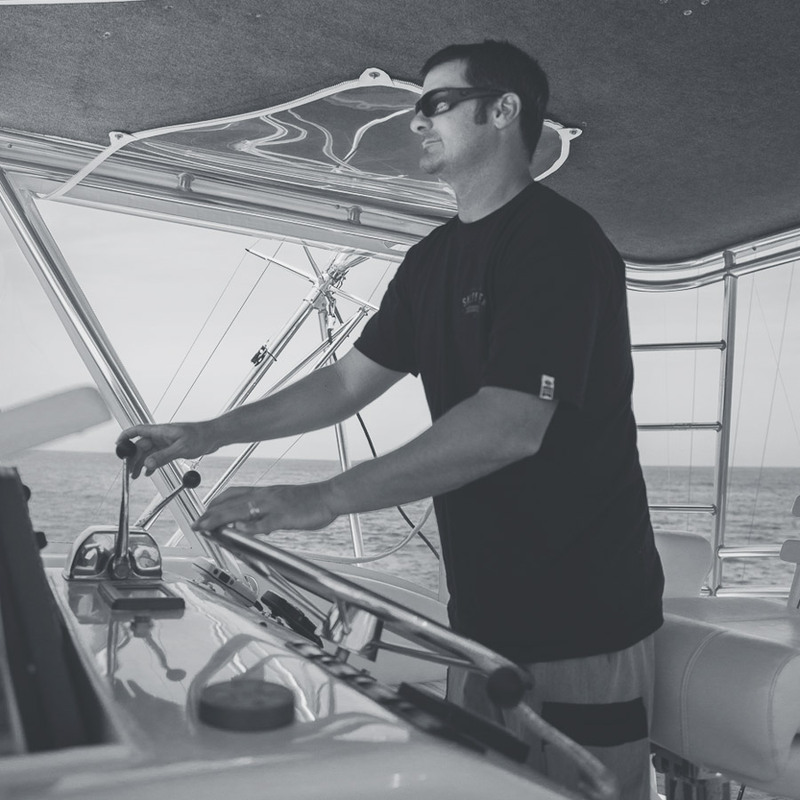 Labeled as the “unfair advantage” due to his local knowledge of the Northeast Florida waterways Captain Jason Hadjis is a fully licensed, full-time captain in Saint Augustine, Florida with 25 years of professional experience and fishing knowledge of the local waters off the St. Augustine coastline. He offers an unbeatable, unparalleled understanding of how to catch the most fish in the waters of North Florida, any time of the year. He is on the water over 150 days a year, fishing for local species of fish and enjoying what bounty the sea provides. 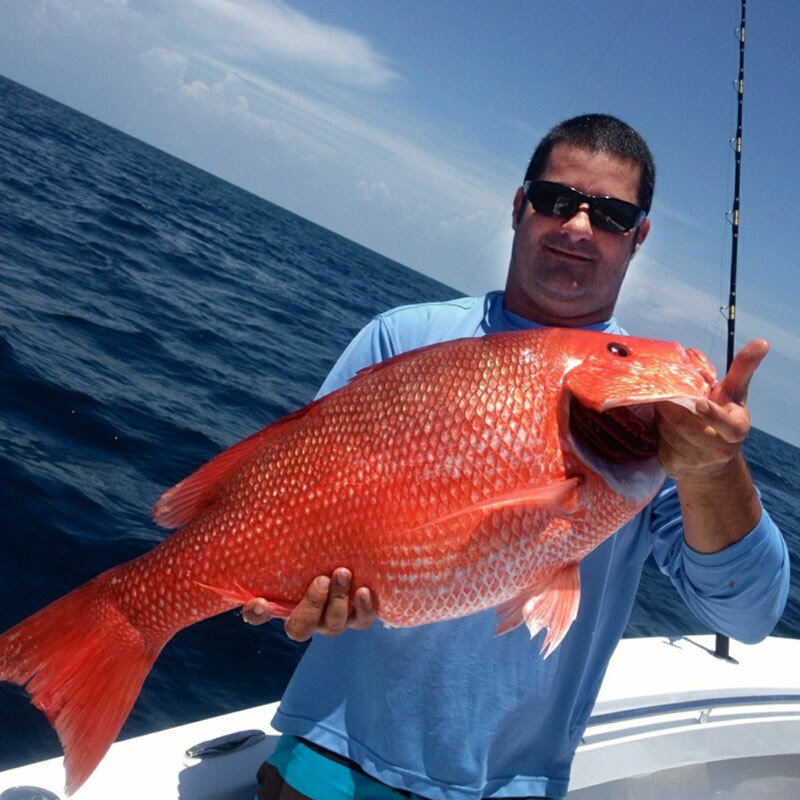 Captain Jason Hadjis is a serious fisherman that has won or placed in the top 3 for most fishing tournaments he’s entered throughout Florida and has even competed internationally. In fact Capt. Jason and the J-Hook can be hired for fishing tournaments where local knowledge can be a definitive advantage. Contact us to book a charter and let Capt. Jason take you on the fishing trip of a lifetime.